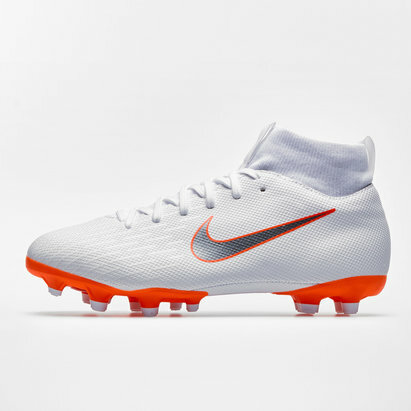 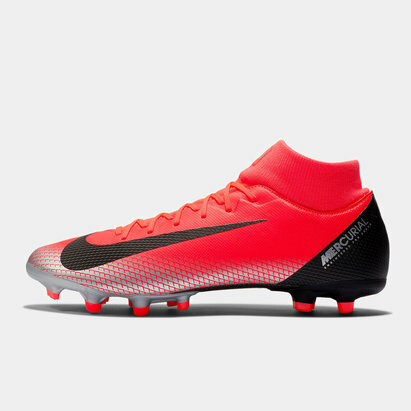 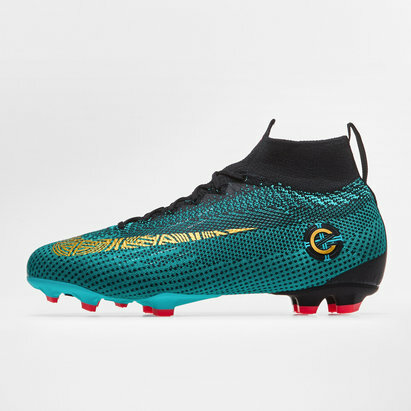 Featuring all the extravagance and unique flair you'd expect from a boot endorsed and worn by iconic footballing superstar Cristiano Ronaldo, Nike CR7 football boots feature an eye-catching colourful design, a lightweight design and comfortable fit. 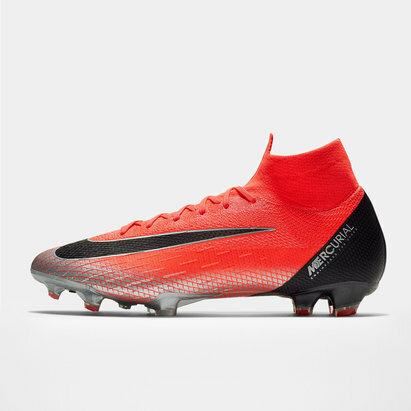 These boots were engineered to provide agility and speed, allowing you to unleash your attacking power and technique. 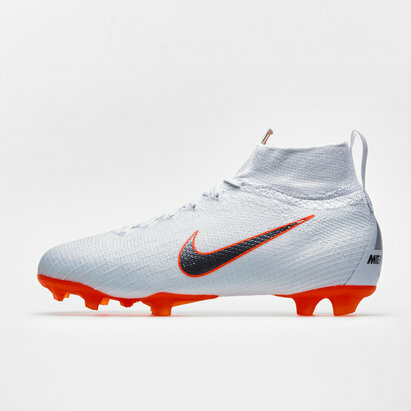 Choose from the Nike CR7 range at Lovell Soccer.